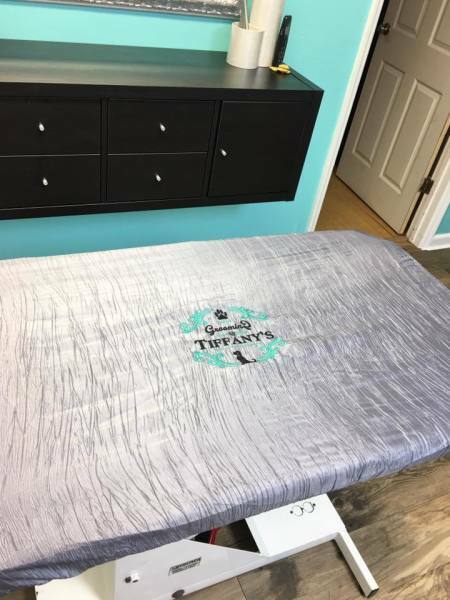 Welcome to Grooming at Tiffany's! Our mission is to provide your pet a pampered, grooming experience! Grooming at Tiffany’s offers a total pet spa experience using gentle grooming techniques and all luxurious grooming products. We offer a variety of skin care services to help your pet feel amazing! All our services are offered with compassion and expertise by a Certified Master Groomer and our online scheduling system ensures that your pet will not experience an overcrowded pet spa. We love to pamper your pets! 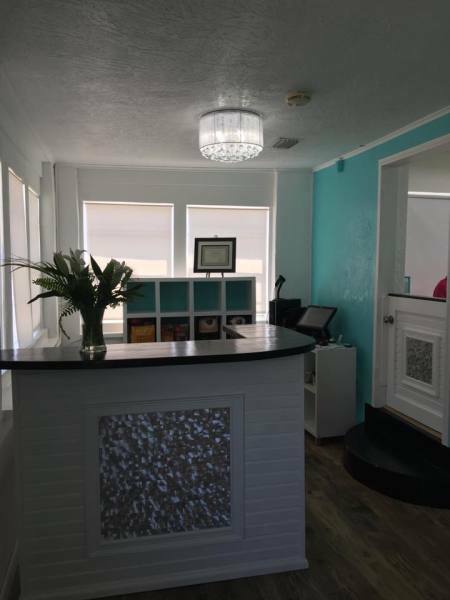 Owners and Master Groomer groomer, Tiffany Hillis along with Jim Hillis have used their combined 30 years experience in the grooming industry to create a spa-like oasis to pamper your much loved pets. The products we use are all- natural, high quality brands such as Warren London, Artro, Madra Mor Mud, Les Poochs and more. We have experience with all breeds of dogs and will work with you in reaching any grooming needs you may have for your pet. We strive to offer you and your pet an excellent service, which is not only competitive, but cutting edge. The pet salon and spa offers unparalleled quality in customized bathing and styling services for dogs and cats. Each grooming session at Grooming at Tiffany's is overseen by a National Certified Master Groomer with the Nationals Dog Groomers Association of America (NDGAA).